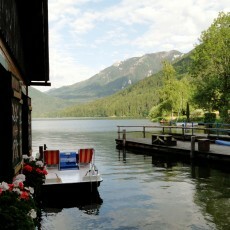 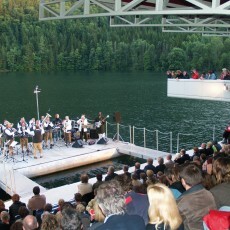 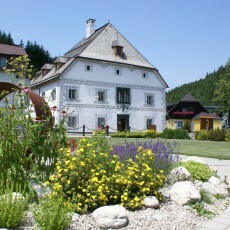 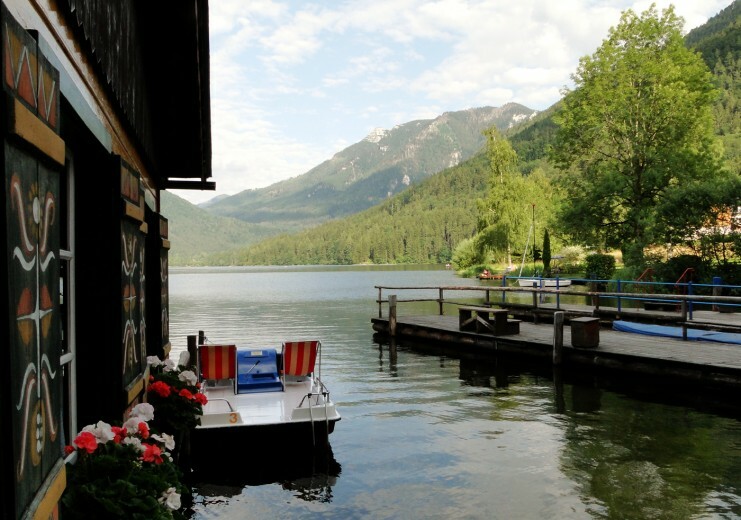 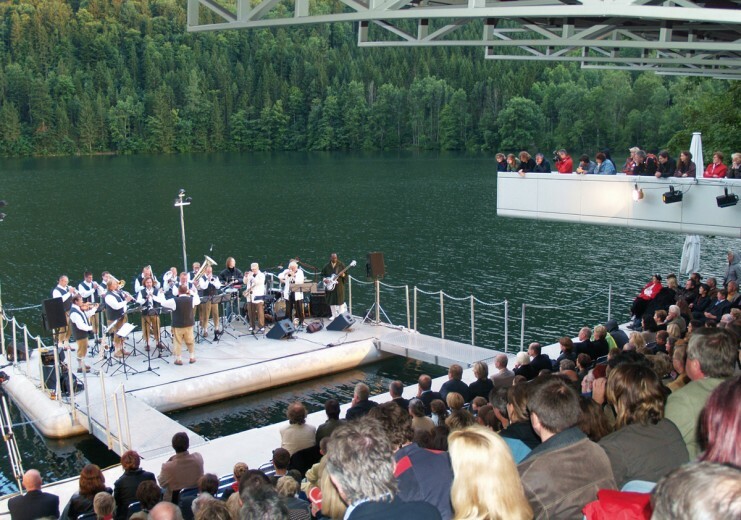 Lunz am See can offer not just a remarkable emerald-green lake, but also a stunning stage-on-a-lake where during the summer guests can enjoy a varied entertainment programme. 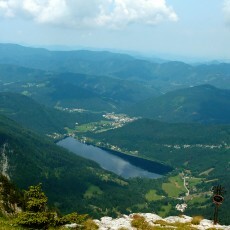 The Ybbstal Alps with the well-known Dürrenstein, Ötscher and Hochkar peaks are on the doorstep. 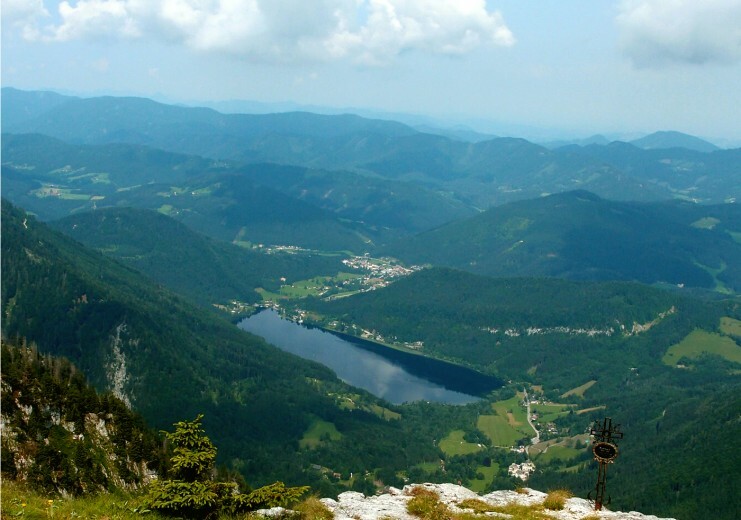 From the perspective of nature conservation, the icing on the cake in the municipality is the Dürrenstein wilderness area with its unique spruce-fir-beech forest. 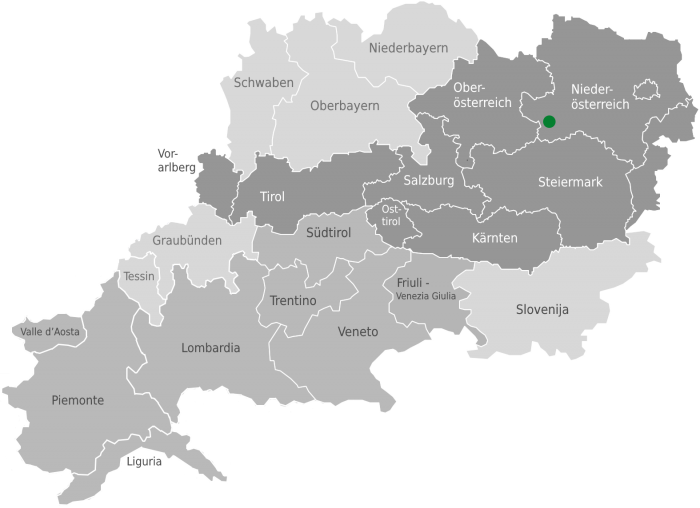 In 2017, the Ybbstal Cycleway with its 55-km long centrepiece from Waidhofen an der Ybbs to Lunz am See was opened – from the wild to the mild side of the Mostviertel (Must Quarter) or from Lunz as far as the Danube (107km). 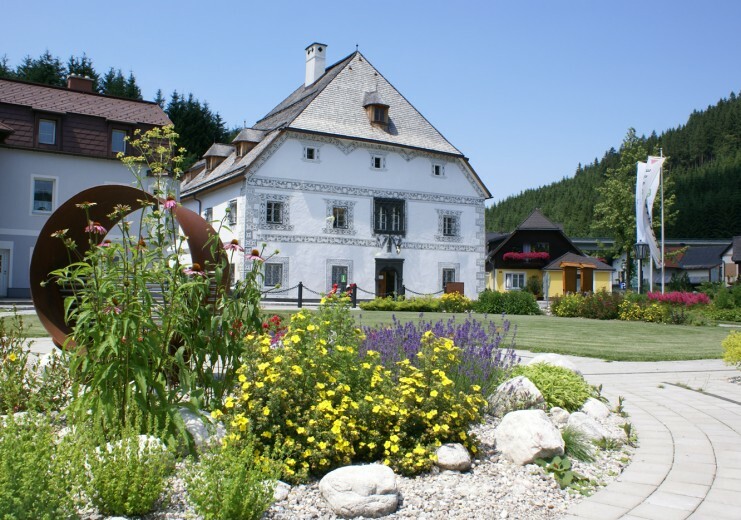 Along the way beside the Eisenstrasse (Iron Road) and recalling a bygone age are interesting installations that include the former hammer mills by the River Ybbs.